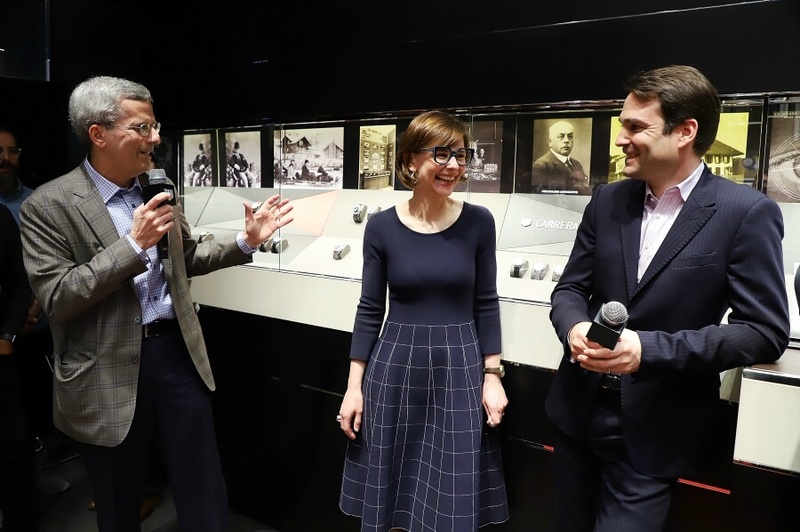 TAG Heuer is proud to present the carefully curated Museum in Motion exhibition, which highlights heritage timepieces from the brand’s museum at La Chaux-de-Fonds and collectors’ personal collections. 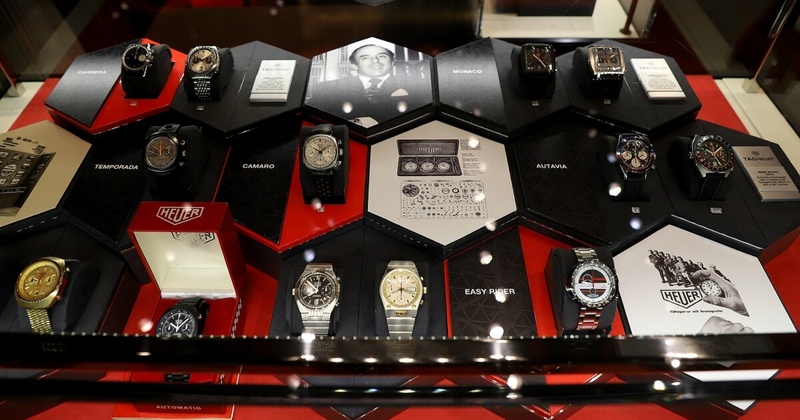 Museum in Motion marks the first time the watches have left the museum and the first time the pieces have been exhibited as a group. 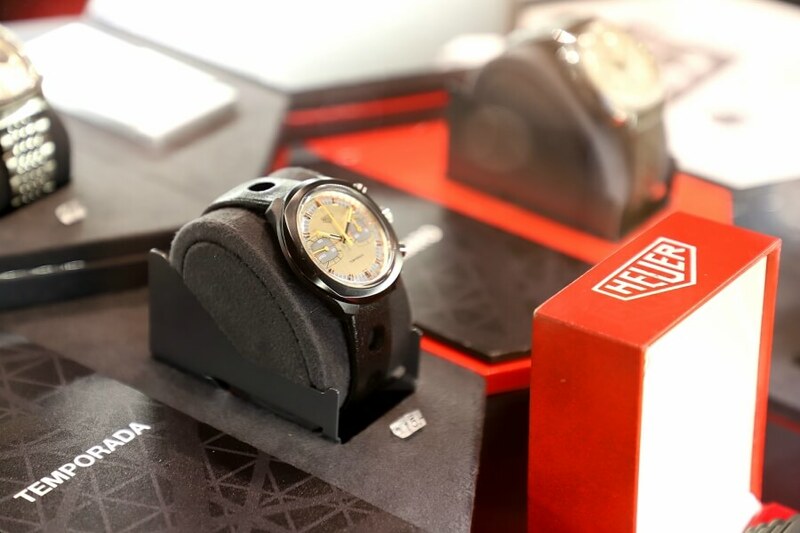 The pieces selected showcase TAG Heuer's rich history, particularly in motor sport racing, and highlight the brand’s innovative craftsmanship in luxury sports watch design. Key timepieces include an original 1965 Carrera, made specifically for drivers and sports enthusiasts alike and the 1970 Calibre 12 Carrera featuring a bead-of-rice steel bracelet. Other notable pieces include the 1968, 1970 and 1974 Autavia models, the 1968 Camaro, the 1970 and 1975 Monaco, the 1977 Manhattan and the 1974 Calculator, among many more. Special editions include a 1979 Kentucky, which features a horseshoe-shaped case designed as a tribute to the Kentucky derby, a 1972 Montreal, which was named as a tribute to the Formula 1 Montreal circuit, and a 1968 ‘Easy Rider” also known as the “Jacky Ickx” edition. The exhibition kicks off in Miami ahead of the four-day Watches & Wonders event. 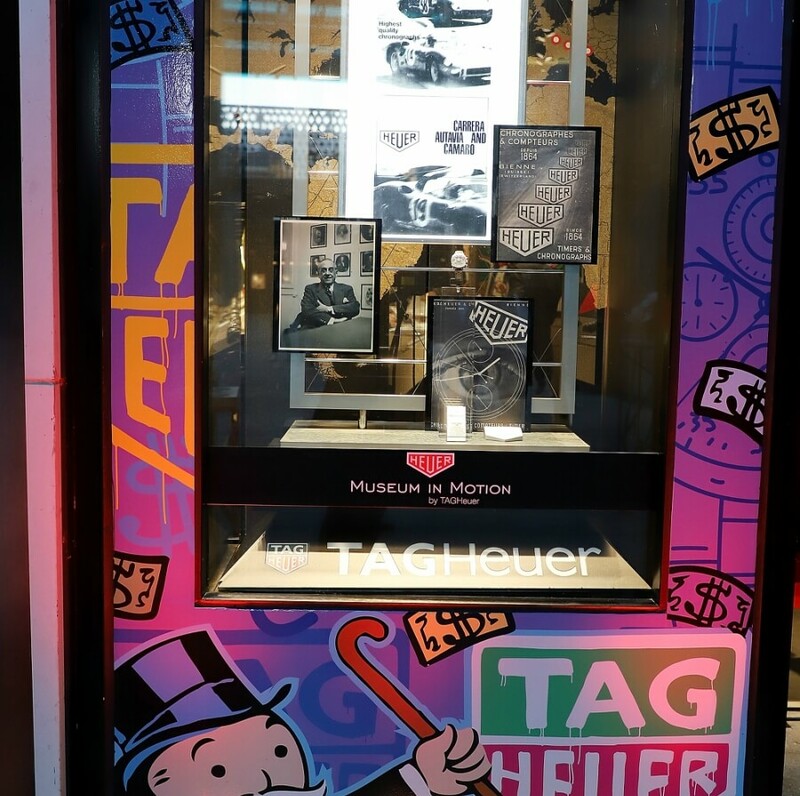 Watches & Wonders is presented in partnership with the Miami Design District of Miami and the Fondation de la Haute Horlogerie to celebrate luxury timepiece maisons and provide visitors exciting opportunities to learn about different brands. The Museum in Motion exhibition is scheduled to travel to TAG Heuer boutiques in the following cities though specific dates may change. 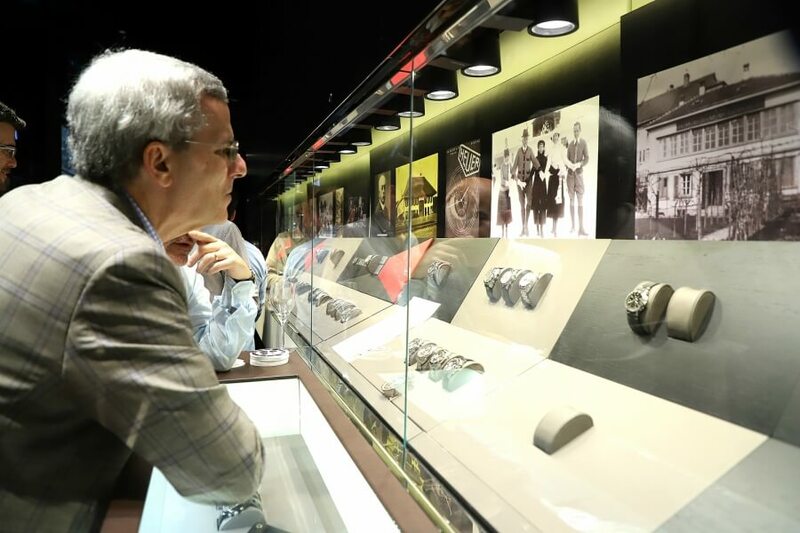 Visit https://www.tagheuer.com/en-us/museum-in-motion for confirmed dates and venues. 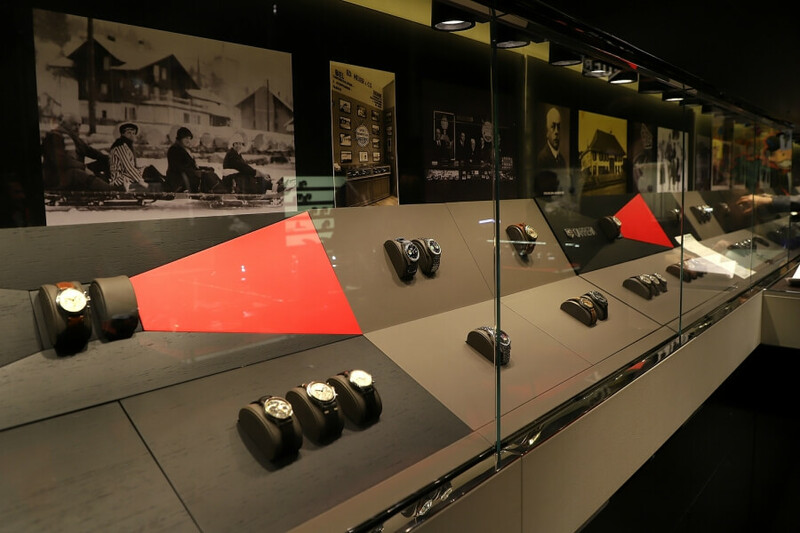 Museum in Motion offers consumers and watch enthusiasts alike the opportunity to see unique vintage watches and experience the innovative world of TAG Heuer like never before.